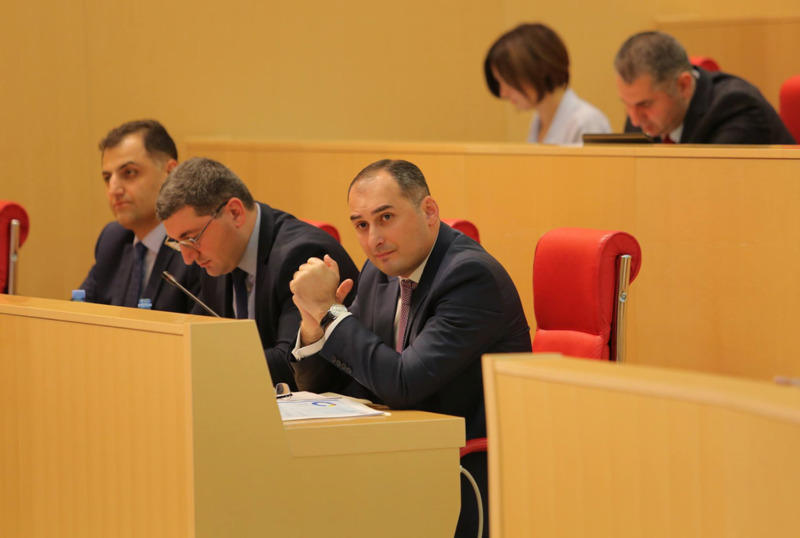 The members of the Board of Trustees of Georgian Public Broadcasting (GPB) met with representatives of the recently established Public Council earlier today. Public Council is more representative organ than Board of Trustees. It represents the broad range of interests and requirements of the larger public to be considered in terms of activities of GPB. Its main function is to held consultation with the Board of Trustees to define future plans and programming issues of the Georgian Public Broadcasting. The Council consists of 46 members. The Council plans to hold meetings frequently and provide Board of Trustees with the requirements of the larger public. The Council includes the people of various professions. They are basically the adherent viewers of GPB.